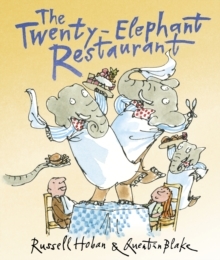 Another classic from Russell Hoban and Quentin Blake, featuring a jam-powered frog and an eccentric headmistress ... as nutty and compulsive as ever. 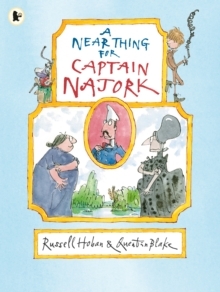 A Russell Hoban and Quentin Blake classic, and a brilliant companion volume to How Tom Beat Captain Najork and His Hired Sportsmen, this is the story of Tom who invents a jam-powered frog. Fooling around as he loves to do, Tom takes his Aunt Bundlejoy Cosysweet out on the frog out for a spin. 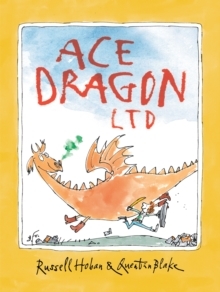 When Captain Najork sees them hopping past his window, he and his hired sportsmen jump into their pedal-powered snake and set off in hot pursuit. 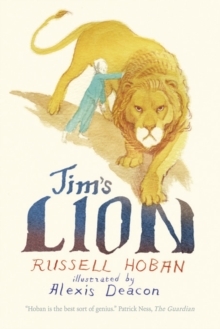 A rip-roaring adventure guaranteed to keep the pages turning and the laughs bouncing off the ceiling!